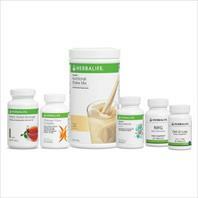 Our Advanced programme takes you that one step further, by adding a refreshing drink, rich in antioxidants. 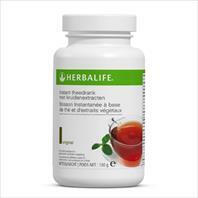 Instant Herbal Beverage contains a select blend of green tea, herbs and botanicals. 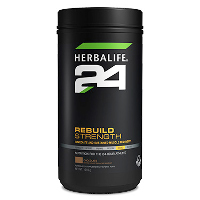 Feel the difference as it contributes to the building and preservation of the body’s normal vitality and well being by providing additional fluids, giving you a natural daytime lift. 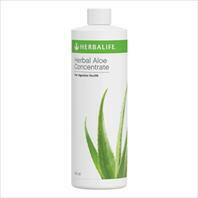 • Instant Herbal Beverage (Original). 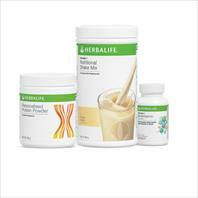 • Instant Herbal Beverage for an energy boost. 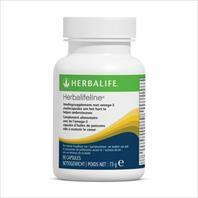 Usage Enjoy two shakes a day to effectively manage your weight, or one shake a day to keep your weight maintained for long lasting results, together with supplements three times a day, and Instant Herbal Beverage for an added energy boost.